These days, with much moving to and from cities, I’ve had little to no time at my desk. Thankfully, I devoted much of the spring to writing and editing, and some of that is being published this summer. This makes me feel a bit less anxious. 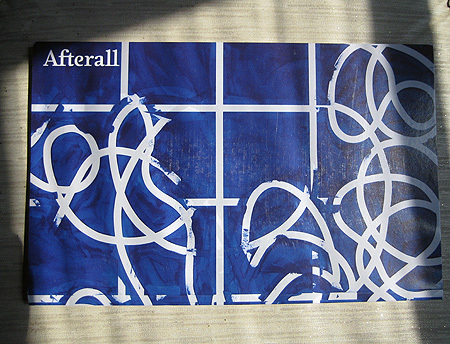 The current issue of Afterall has an essay of mine about a social art project by artist Michael Rakowitz. 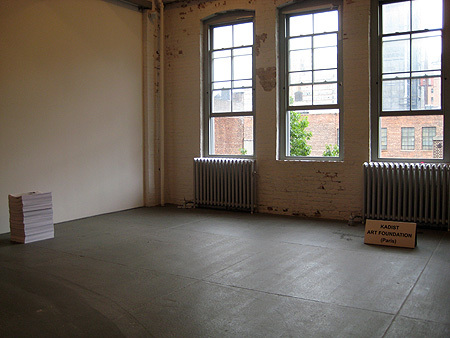 After reflecting upon his artistic practice, I developed an argument on the necessity of storytelling in his work, and the importance of anecdote in contemporary art. Intimacy is often thought of in terms of a feeling of rawness, confluence, and proximity. The space of intimacy often feels atemporal, privileging the safety of disclosure and heightened physiological, sexual, or affective response. But how does a geopolitical and micropolitical understanding of the conditions that frame intimacy questions notion of the body and self? The contributors examine these questions from the perspectives of art, architecture, film, and law. “The Aesthetics and Politics of Intimacy” includes contributions by an interesting group of people: Claire Barliant, Svetlana Boym, Rene Gabri, Andrea Geyer, Joseph Grima, Jill Magid, Dave Rankin & Marisa Jahn, and Mary Anne Staniszewski. The online journal Where We Are Now is programmed as a blog, and your comments to the articles on this issue are welcomed. The website also has a listings feature, and you can freely post event-listings of interesting programs and happenings. Where We Are Now was launched at the Vera List Center at the New School in New York City on June 25th, and it included brief presentations by contributors to “The Aesthetics and Politics of Intimacy,” as well as a performance by Jill Magid and Eddie Vas. Images of the event are on Flickr.